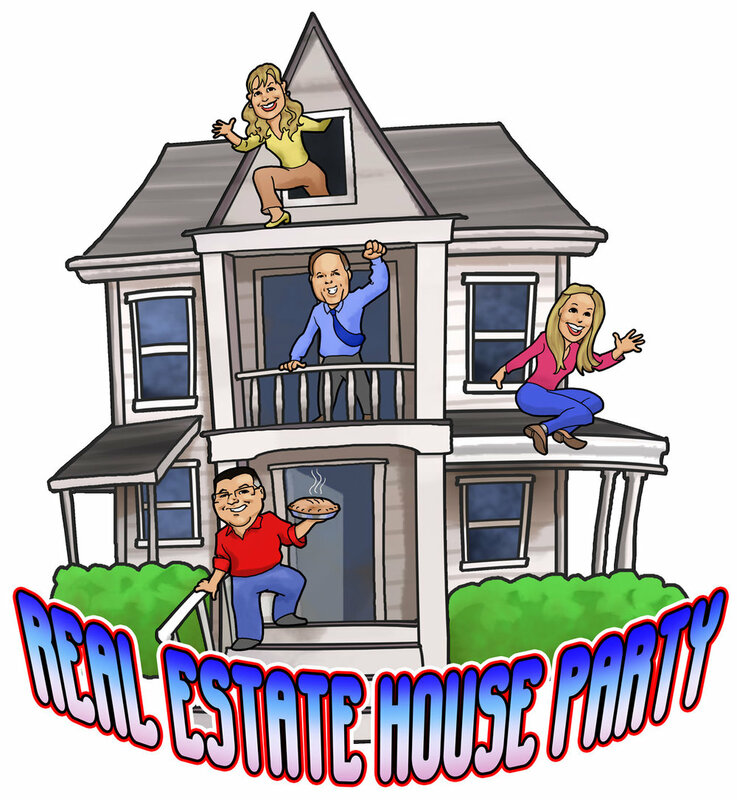 Real Estate House Party has Attorney Rick Carter, Paralegal Kathy Holtshouser, Comedian Tony V, and a guest from the real estate community discuss in an entertaining way a particular real estate subject. Whether you are buying a home, selling a home or just leasing or owning a home you should be able to get some valuable tips from the podcast. For the past few episodes there have been discussions on (i) what a seller and their broker should be disclosing to a potential buyer (ii) do you need a buyer agent (iii) what a seller agent’s duties are; (iv) how do you get qualified for a mortgage loan. For upcoming shows there will be discussions on (i) what goes into an offer; (ii) what strategies should a buyer undertake if a buyer’s offer is constantly being rejected; (iii) reverse mortgages; (iv) flipping properties; (v) staging properties; (vi) technology in today’s real estate environment; (vii) mortgage financing options; (viii) how to improve your credit scores. Serving Massachusetts and New Hampshire Home Buyers and Home Sellers with all of their Real Estate Legal Needs.